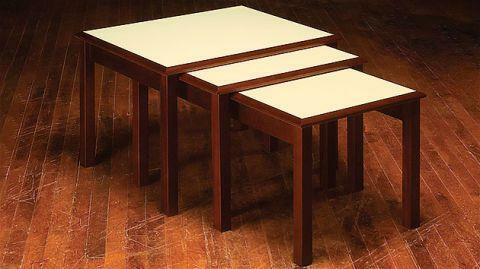 Building a table can be a very satisfying project. 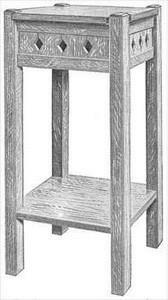 Choose from one of the free end table plans below. 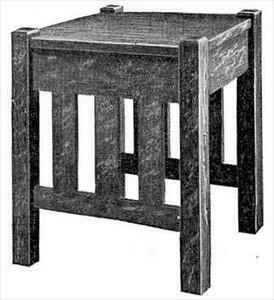 The idea is simple; just remove one rail, make the next table smaller, then slide it under the first. 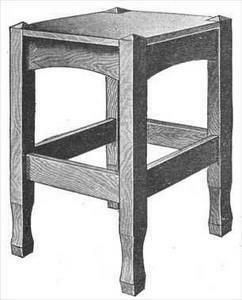 A straightforward little parson's table to build. 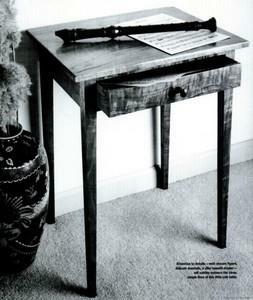 This compact piece of furniture offers a drop leaf and drawer. 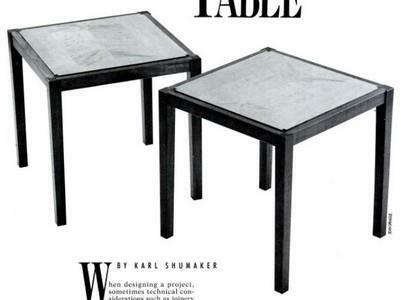 Build these tables in a day using three sheets of plywood. 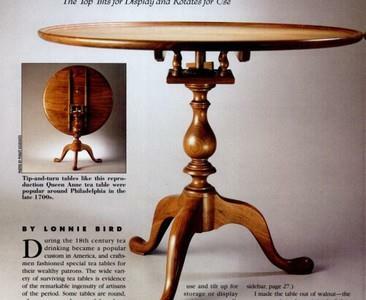 Build this colonial drop leaf end table. 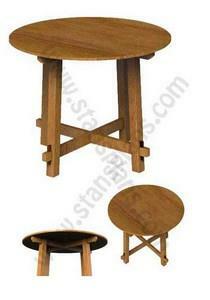 It's design is simple, yet attractive and is at home in almost any setting. 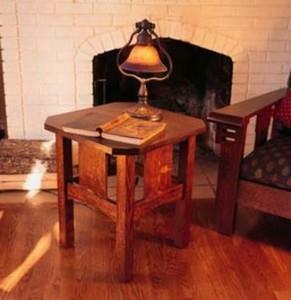 A poplar clover shaped top & made with simple mortise-and-tenon construction. 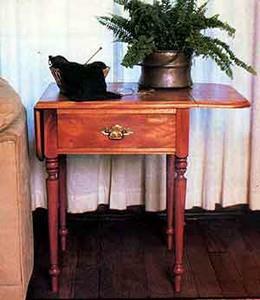 Build a small drop leaf table as an end table. 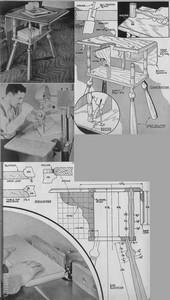 Vintage plans. 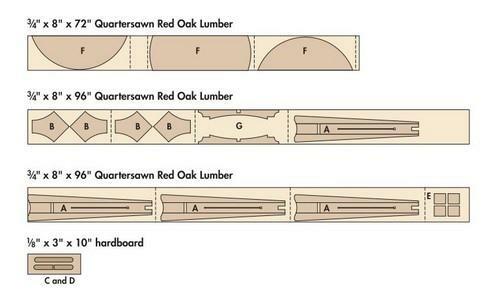 Complete printable instructions to build this Craftsman Round Table. 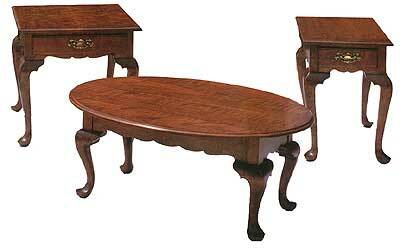 A drop-leaf coffee table, end table and corner table in the classic Queen Anne style. 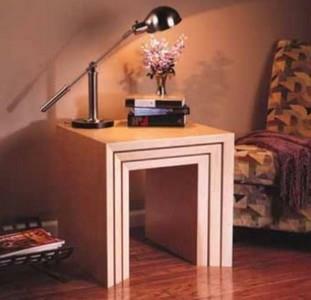 Made with plywood and painted, plus simple construction makes it easy to build one of any size. 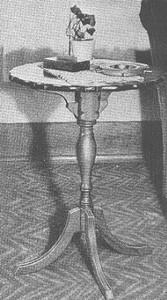 This Queen Anne tea table top tilts for display and rotates for use. 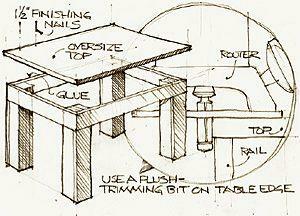 Lots of details go into this little side table with a drawer. 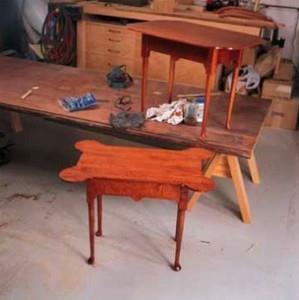 What makes this table unique is the front and back splay of the legs, the slight angle gives this table more character than straight-legged.